Kings Will Dream looks to be one of the most upwardly mobile horses in Darren Weir’s stable, which is saying something. 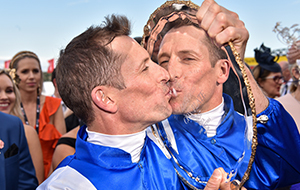 Brought over from Ireland by a syndicate including prominent racehorse owner Ozzie Kheir, Kings Will Dream dazzled on his debut at Warrnambool for Weir, before enhancing his burgeoning reputation with three further victories – including two at Flemington. 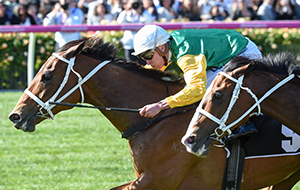 An eye-catching win in the Listed Mornington Cup in March kept his unbeaten record intact and earned the hot prospect a guaranteed start in the Stella Artois Caulfield Cup, for which he is the pre-race favourite with most bookmakers.